In a land where those with magic are esteemed and revered, Janir guards a secret that would send her to the headsman’s block at a word. As one of the reviled Argetallams, she has the power to destroy enchantments and steal others’ magic—an ability that has caused bloodshed for generations. But they are not the only ones after the relic and soon their paths cross with a rival from Janir’s distant childhood. With no hope of help or rescue, the fate of nations will depend on a fifteen year old girl and her mastery of powers she doesn’t understand. 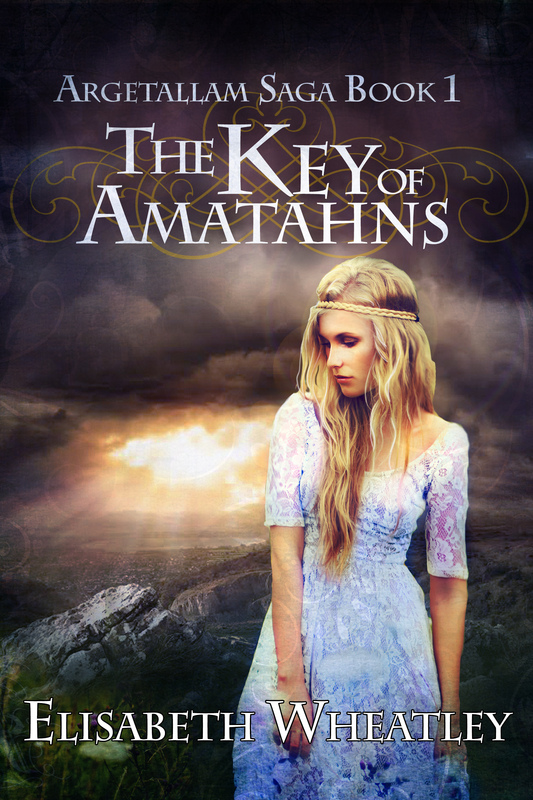 When Saoven is ordered by his king to remain close, it seems the elves suspect her as well. To make matters worse, whispered rumors claim that a Stlavish noble house, the Vanmars, are plotting to invade and Karile is sure that Janir’s childhood home is a part of it. Ensnared in the machinations of kingdoms, Janir must confront the power that is her heritage before everything she loves is destroyed.